Cyprus itself has steadily gained a reputation as a golfing destination. 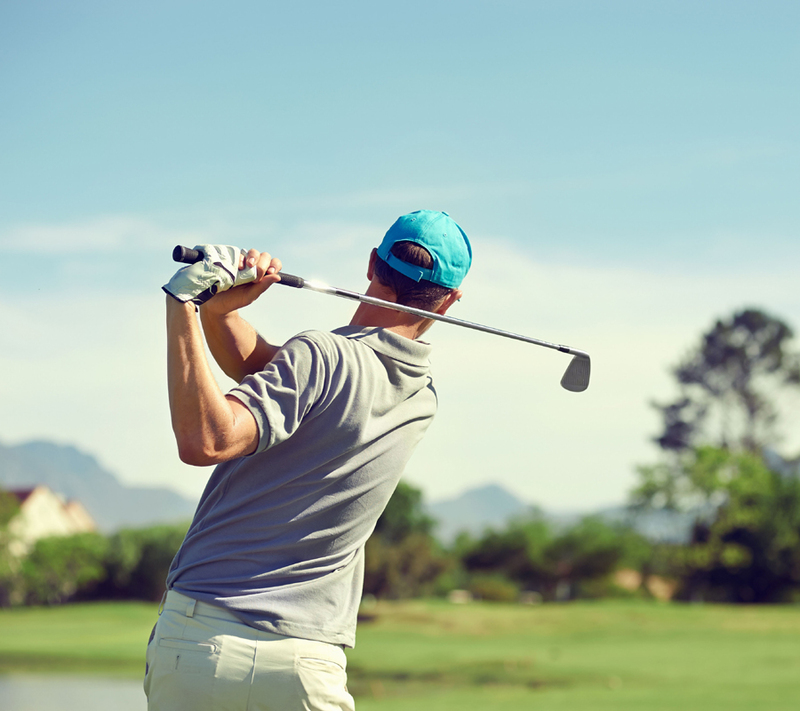 With almost perfect year-round sunshine, it’s no wonder that Cyprus is the ideal venue for golf. Pafos town is home to 4 golf courses, Secret Valley Golf Course (SVGC) being the oldest. Two years ago the course at Secret Valley underwent a total facelift transforming it to a jewel of unique scenery for both golfers and non-golfers alike. 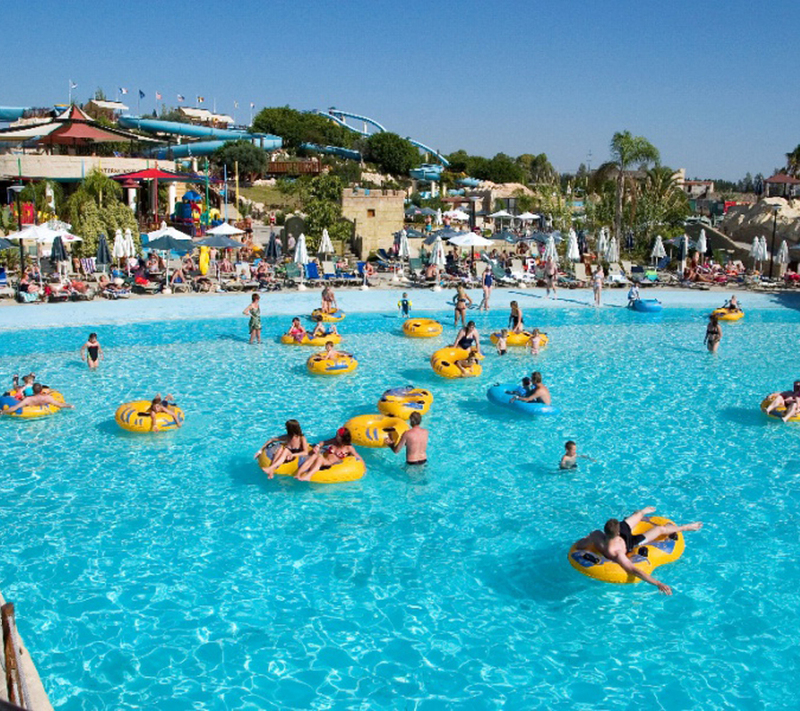 With the largest number of facilities and attractions in Cyprus, the biggest family rafting ride in Europe and virtually guaranteed sunshine for every one of its opening days, it’s no wonder that the Pafos Aphrodite Waterpark attracts over 100,000 visitors each year. Young or old, swimmer or not, there’s something here for everyone and everyone’s here for fun. All in all it’s a cool way to spend a hot day.o. 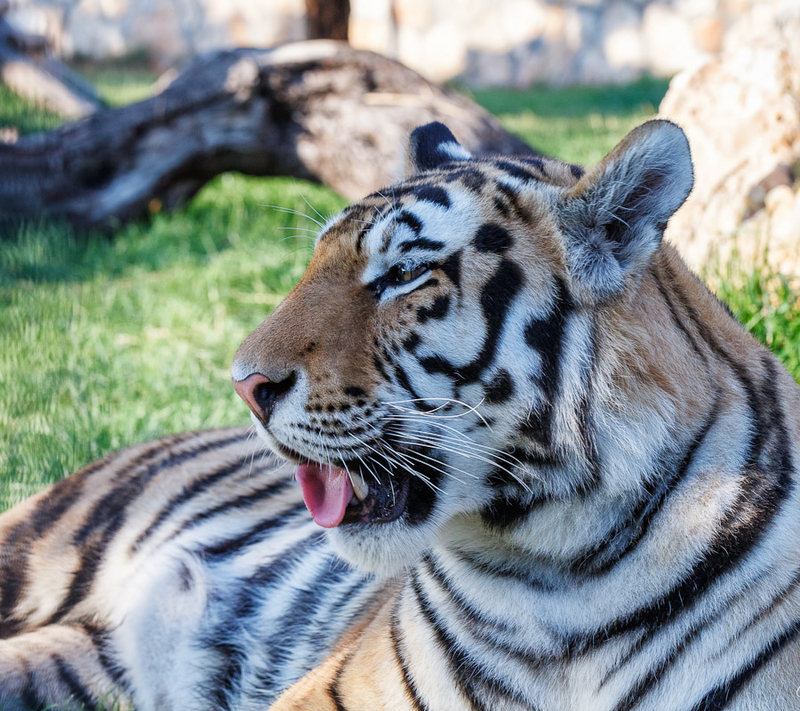 Pafos Zoo was the first established and biggest licensed zoo in Cyprus. It is set in a lush and unspoiled natural environment of more than 100.000sq.m, and is the island’s leading tourist attraction. Its home to an extensive variety of birds and animals from every corner of the planet. The collection of parrots and venomous snakes is one of the largest in Europe! Fishing is a very popular leisure activity in Cyprus as the country has a number of stocked reservoirs as well as exotic species in the sea around Cyprus. Cyprus has over 20 reservoirs open to anglers and most are stocked. These stocked reservoirs contain more than 15 species of freshwater fish, including trout, largemouth bass, carp, pikeperch, and roach. 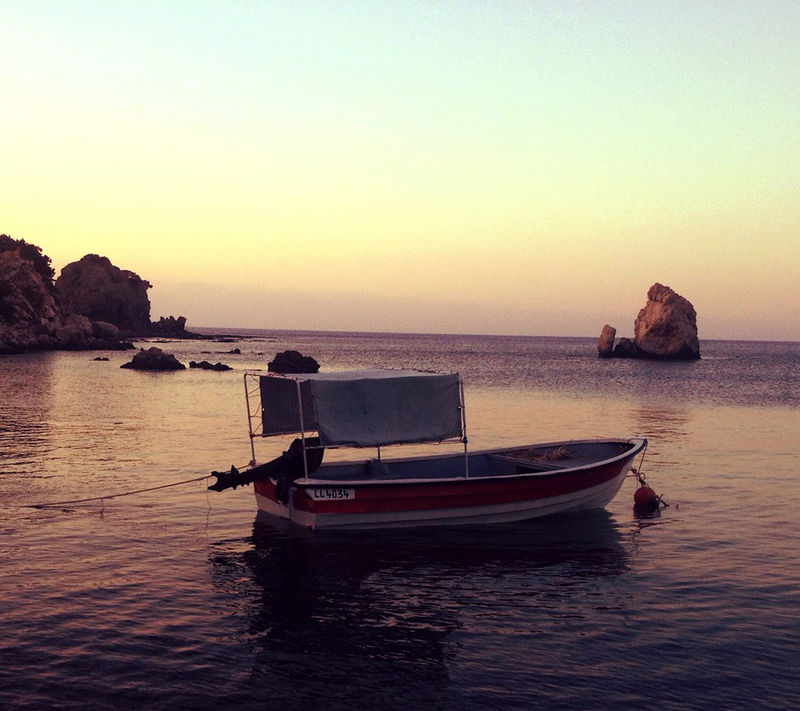 The sea around Cyprus is home to more than 250 species of fish, including snapper, amberjack and tuna. Boats can be rented at fishing shelters and stations. 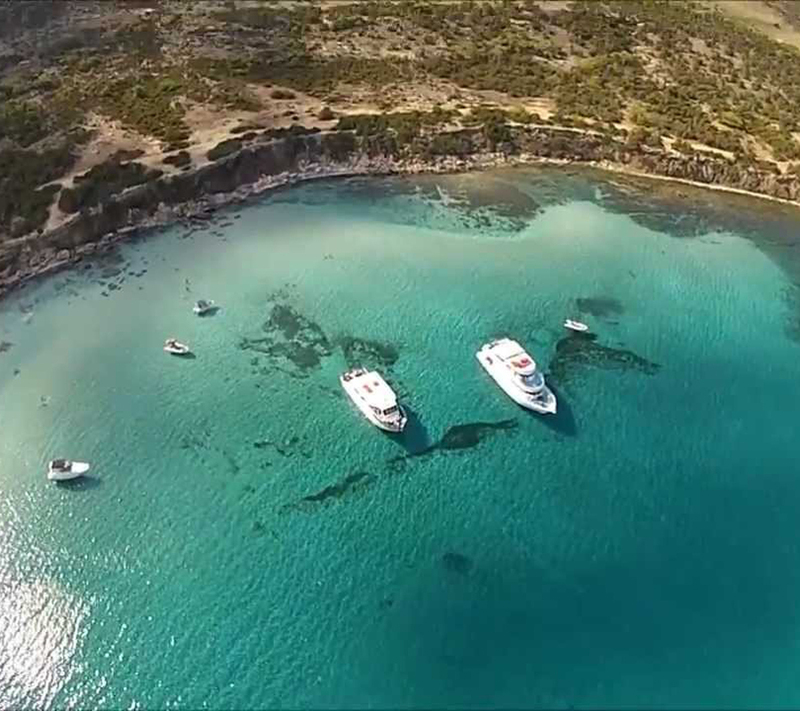 Cyprus has a long coastline and warm, fairly safe seas; there are many watersports and activities available. Cyprus has more than 650 Km of coastline with sandy beaches and warm sea comfortable for swimming from early May to October. Conditions for waterskiing and wake boarding are best earlier in the day when winds are lighter and the sea is often flat. 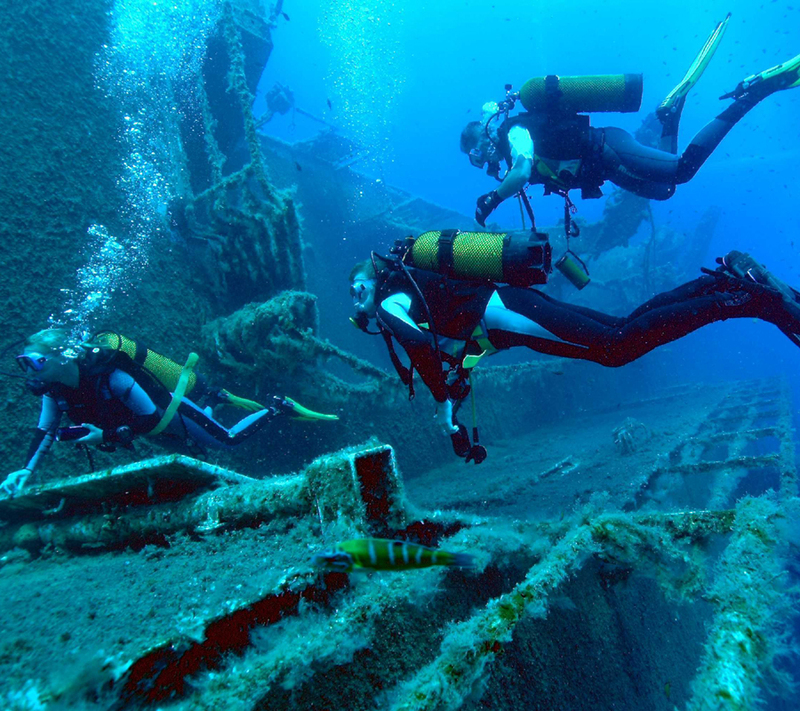 Deep water scuba diving is a popular sport in Cyprus and underwater clubs and diving centres can be found in all towns and resorts, as well as at a number of hotels. They offer a range of courses. Besides these clubs and centres, many firms sell or hire underwater equipment to holders of a valid diving certificate. 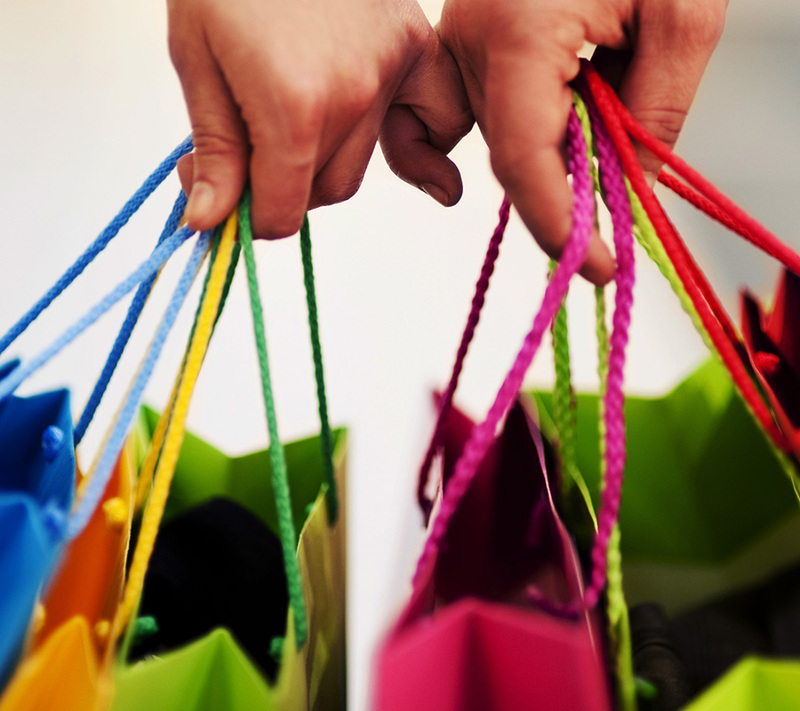 From as early as 2500 BC during the Bronze Age, Cyprus became the trading centre for where the East meets the West. 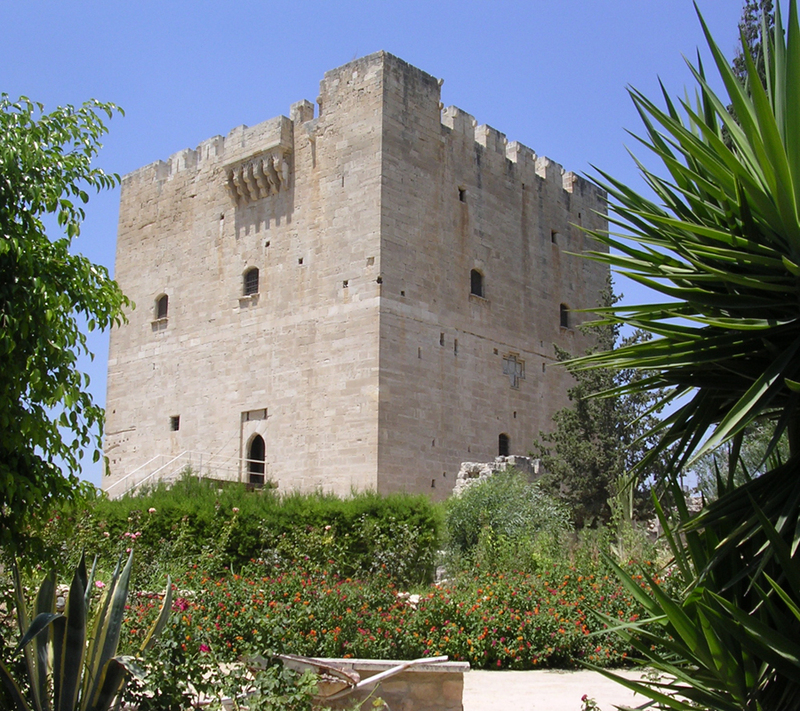 Throughout these early years, the island developed a connection of all cultures, culminating in a growth so spectacular that Cyprus dominated the Mediterranean area. The historical importance and the position of Cyprus outweigh its small size. International level competitions ranging from marathons to tennis matches together with key yearly events in Cyprus such as seminars, workshops, conferences, wine festivals, carnivals, fashion shows and many more, give Cyprus a reason to celebrate, to create, to be alert. 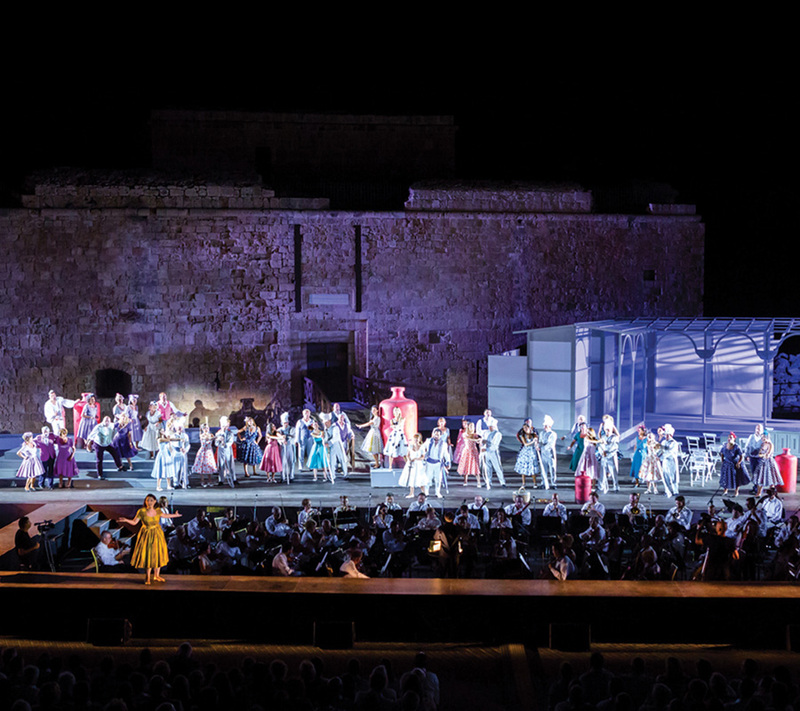 In addition to the yearly Cyprus events, other local and seasonal events are also organized with great success. In coastal areas locally organized festivals have great resonance. Cyprus is home to the most southerly ski lifts in Europe located in the Mediteranean island nation’s Troodos mountains. 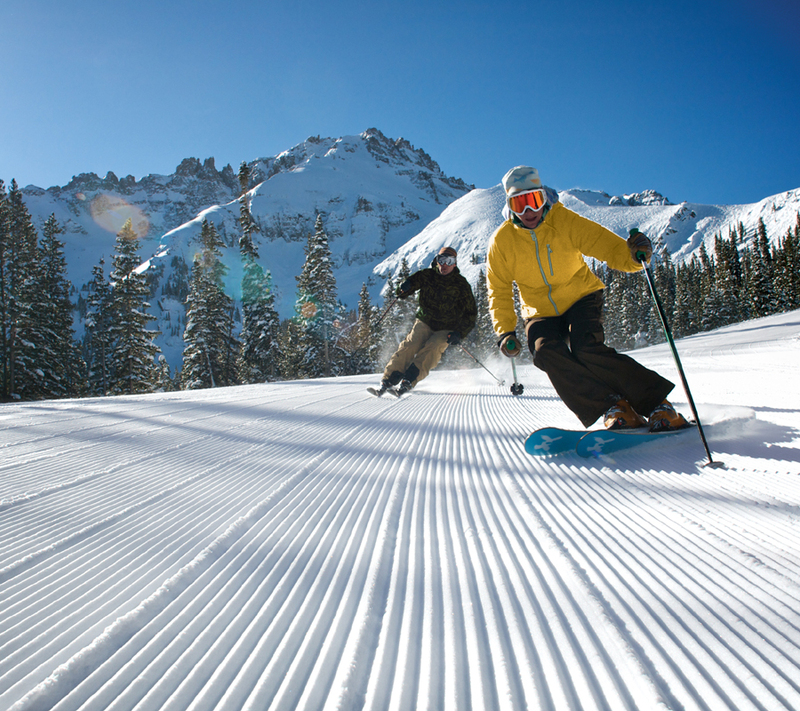 Slopes are named after Greek Gods like Aphrodite and Hermes. The season usually lasts from January to March and accommodation. 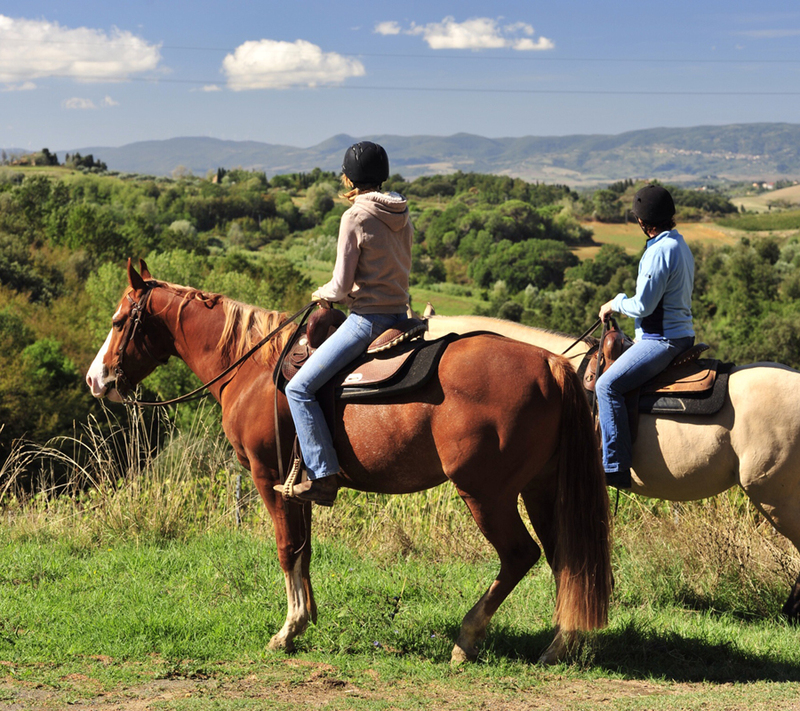 If you are in Cyprus, you like riding or even the idea of riding then just visit one of the horse riding places you can easily find in Cyprus. The island of Cyprus provides a fantastic climate for horse riding all year round. The Island supports an active riding scene, from leisurely hacks along the coast to spring and autumn competing seasons run by the CYEF (Cyprus Equestrian Federation). Wine has been part of Cyprus history since over 4000 years. Today Cyprus wine is about old tradition and modern technology. 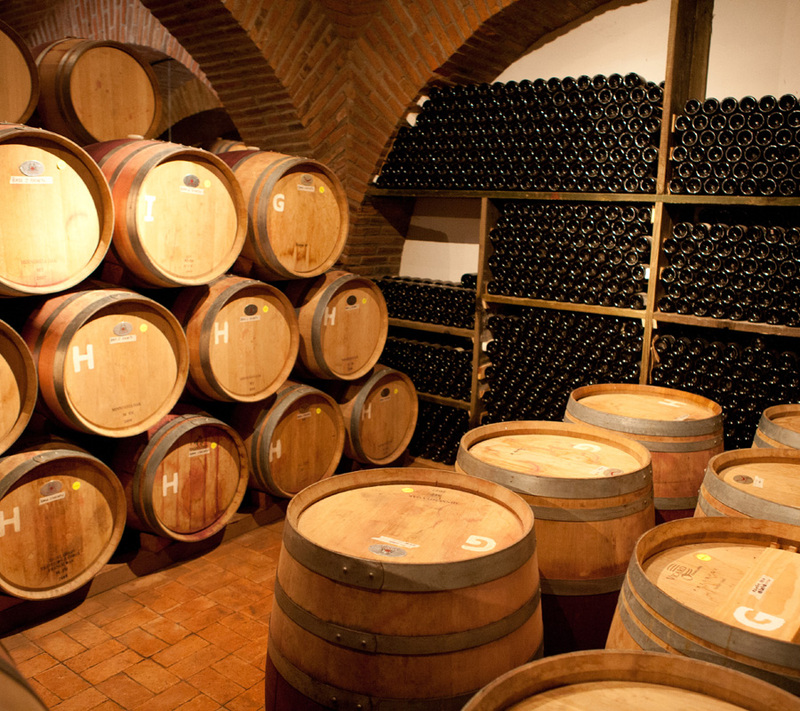 There are fifty recognized wineries (and lots of smaller mainly for house production).